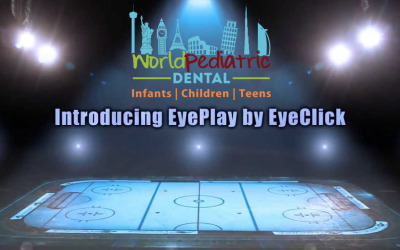 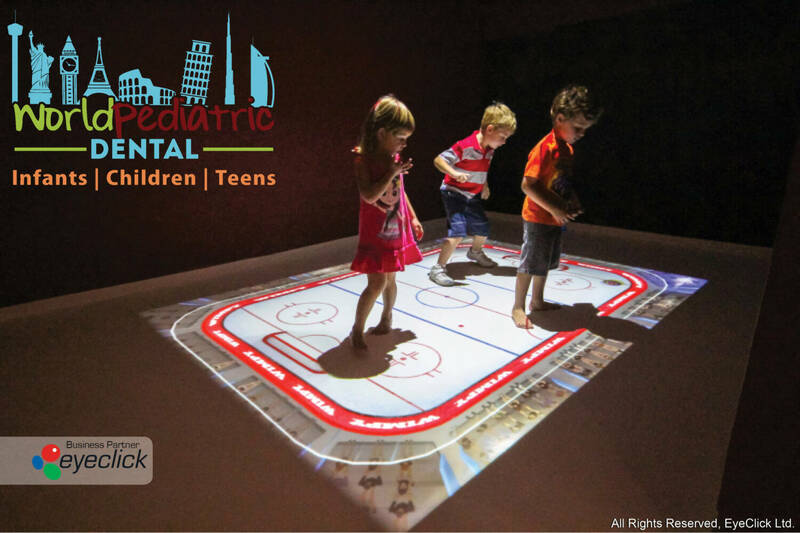 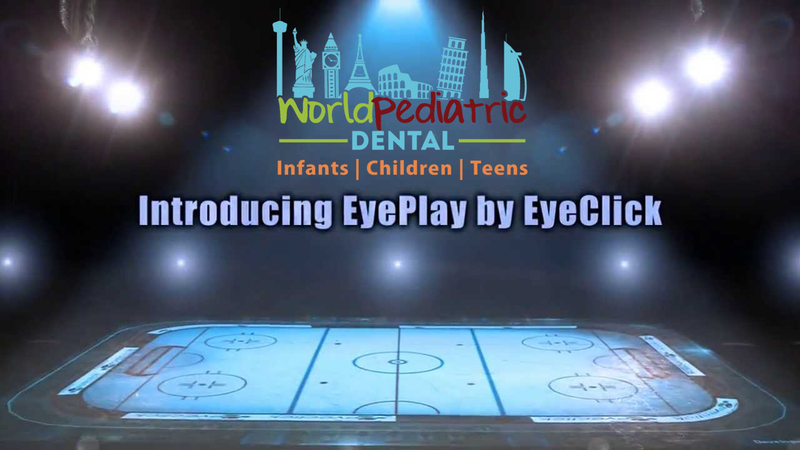 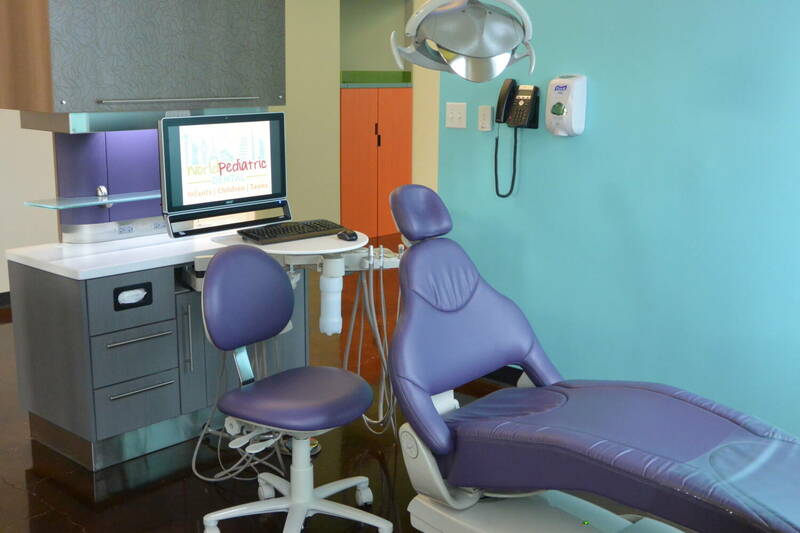 Our mission at World Pediatric Dental is to provide children with a fun and friendly dental experience in a state of the art contemporary practice. 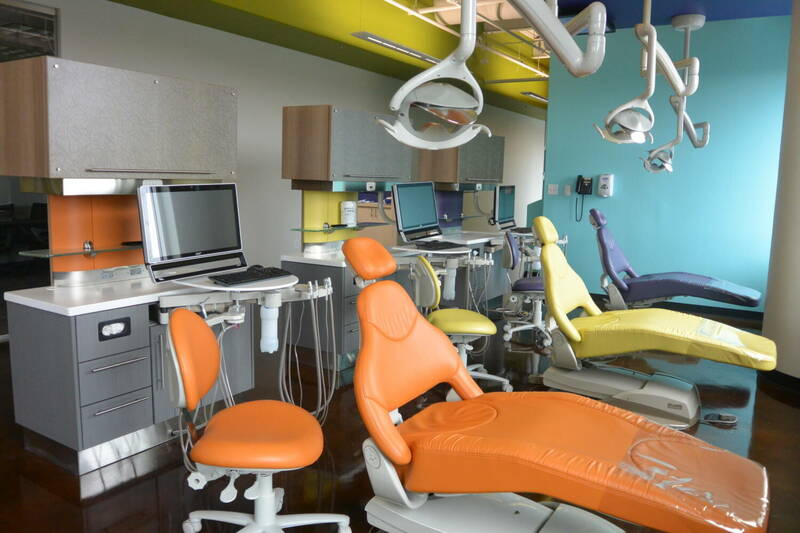 Here at World Pediatric Dental we aspire to set a standard of excellence in service while growing smiles one at a time in a positive and caring environment. 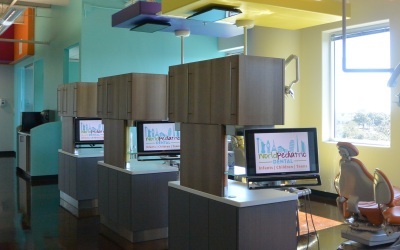 We strive to be the best Children’s Dentist in all of San Antonio. 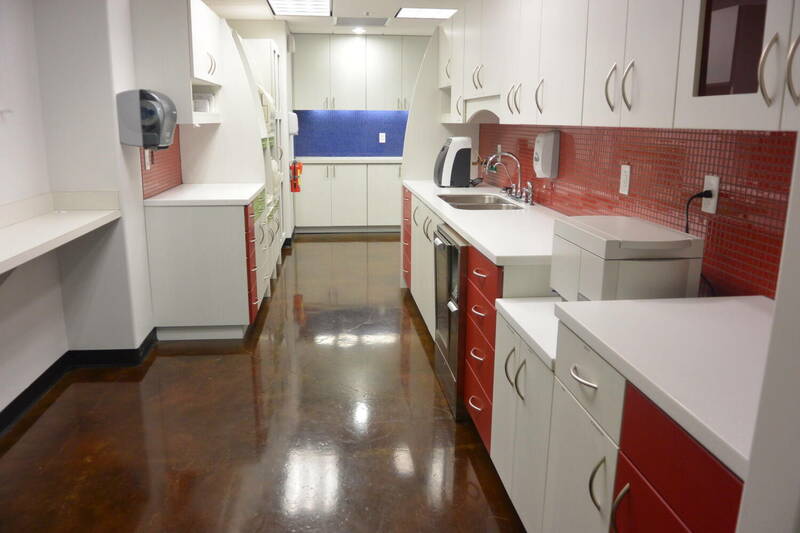 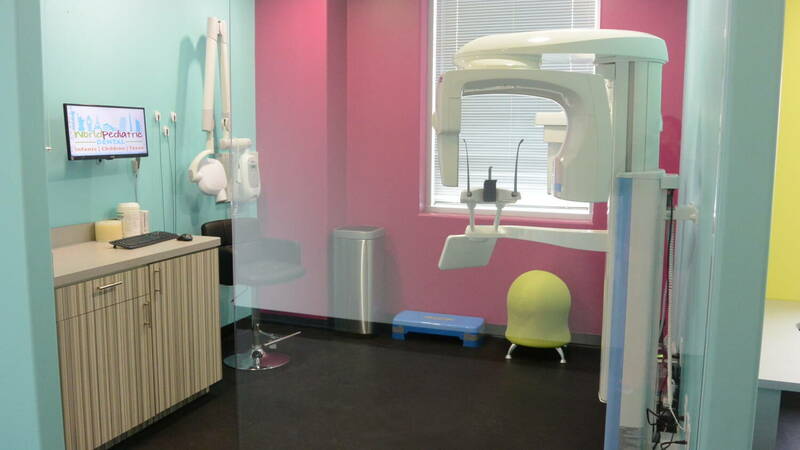 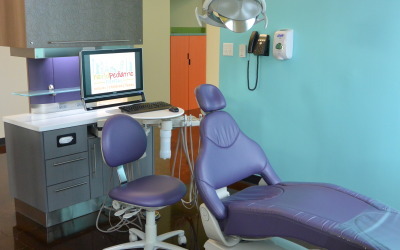 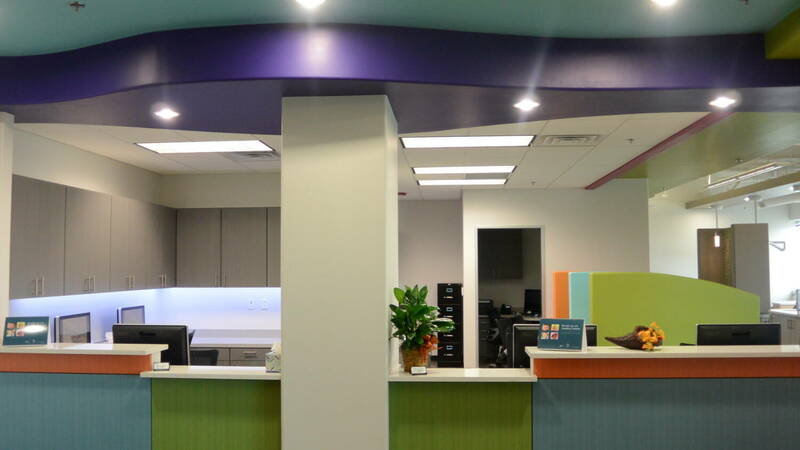 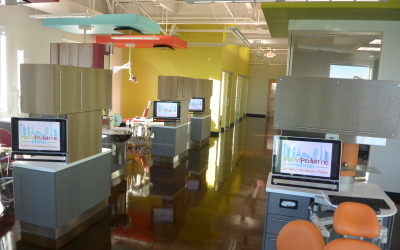 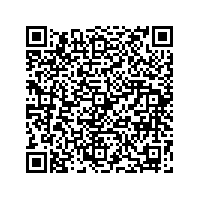 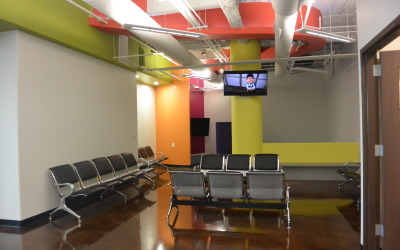 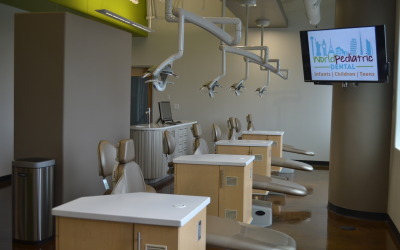 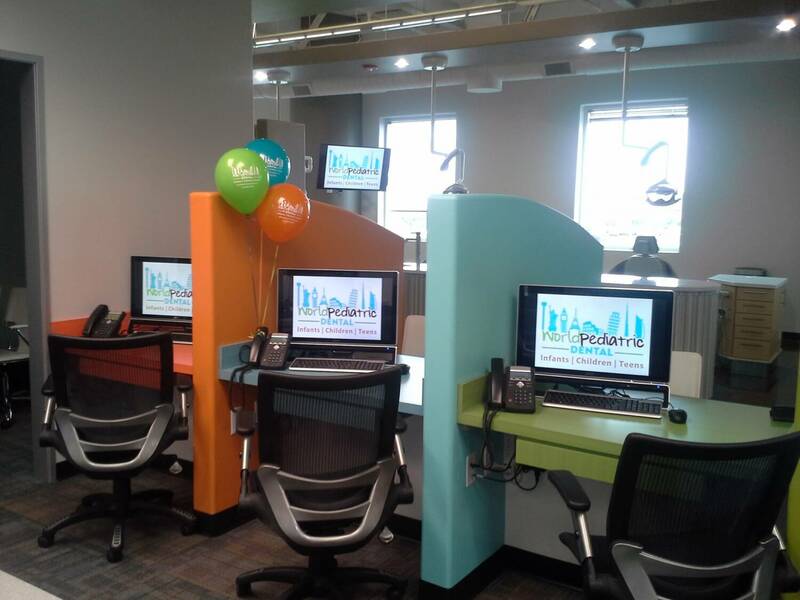 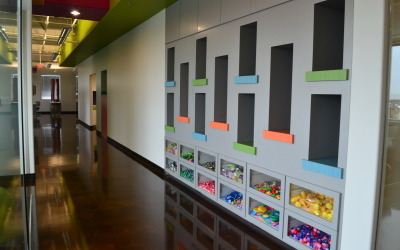 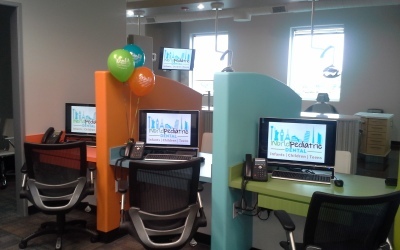 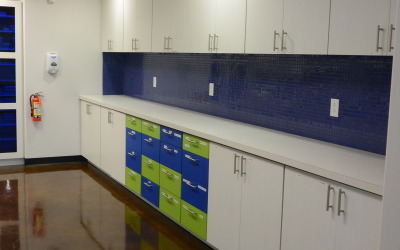 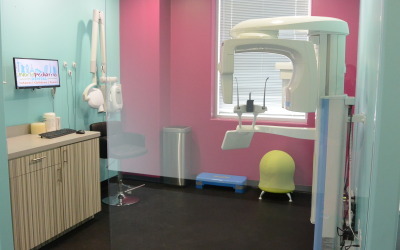 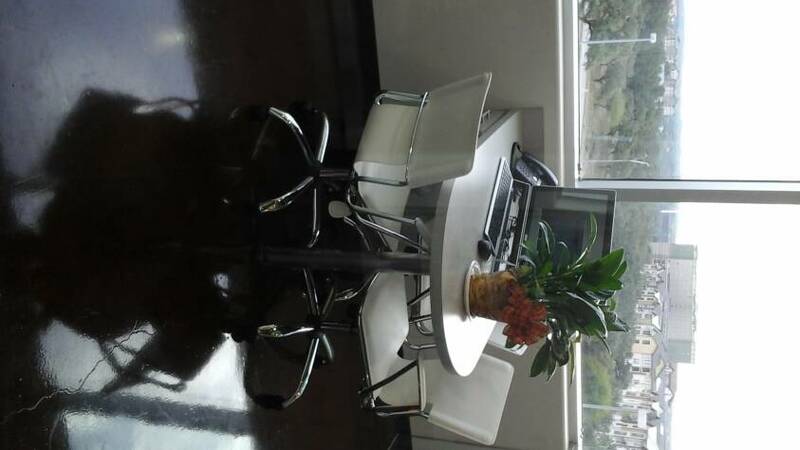 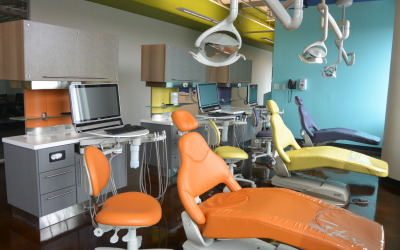 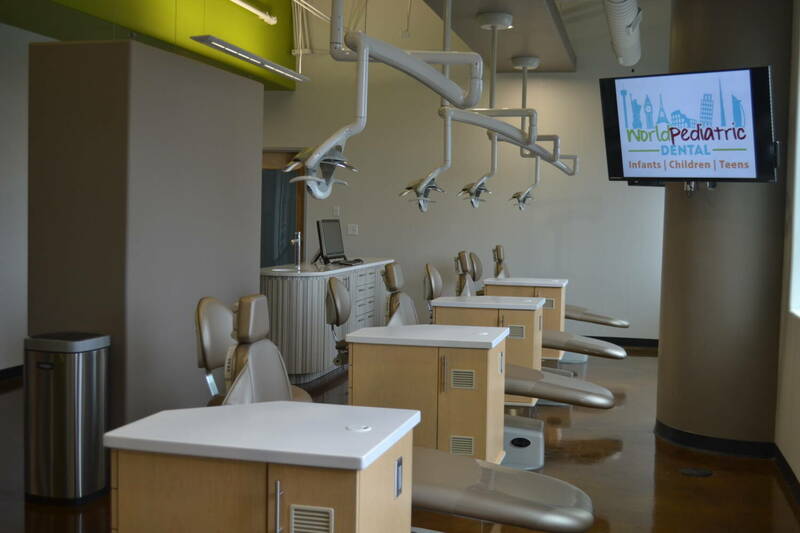 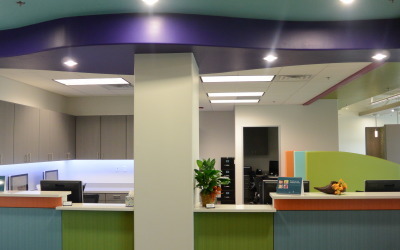 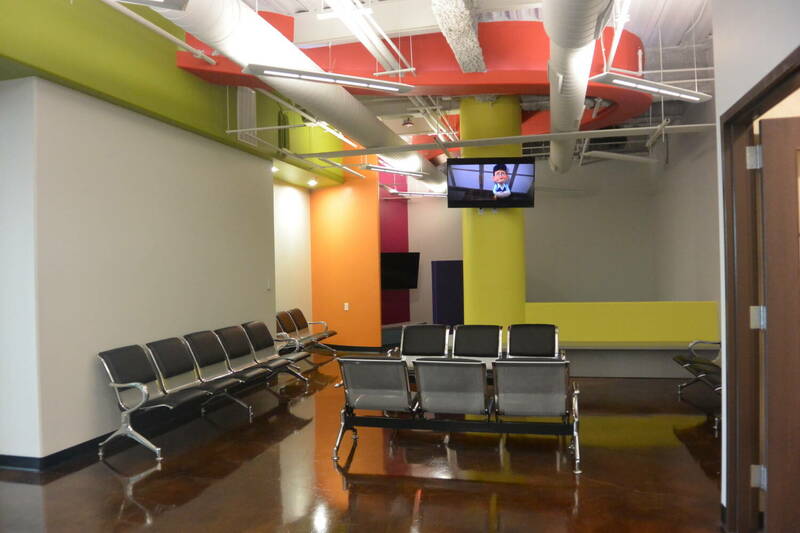 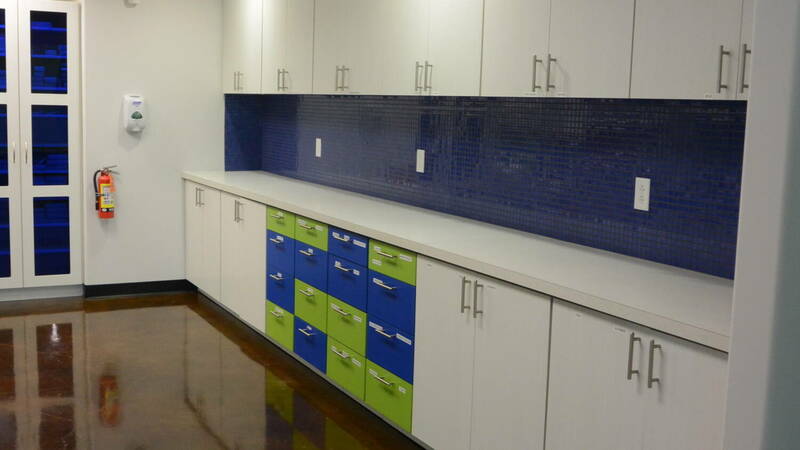 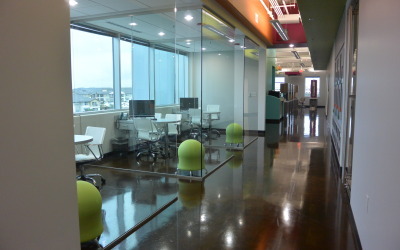 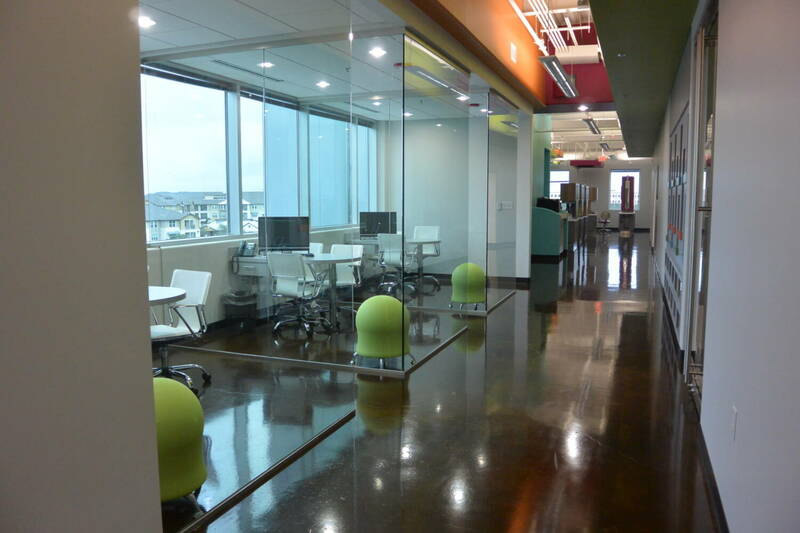 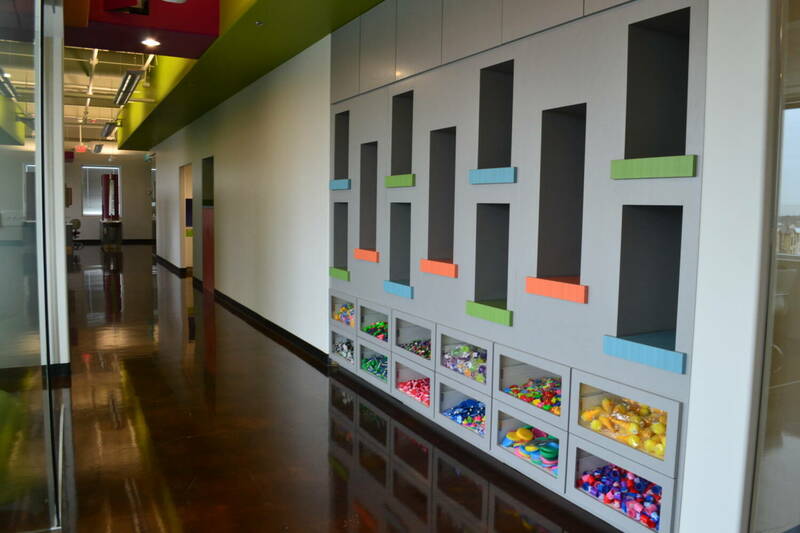 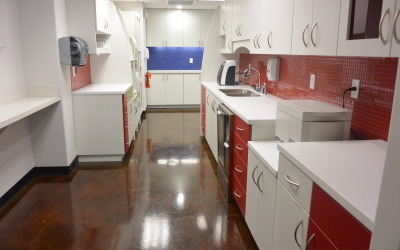 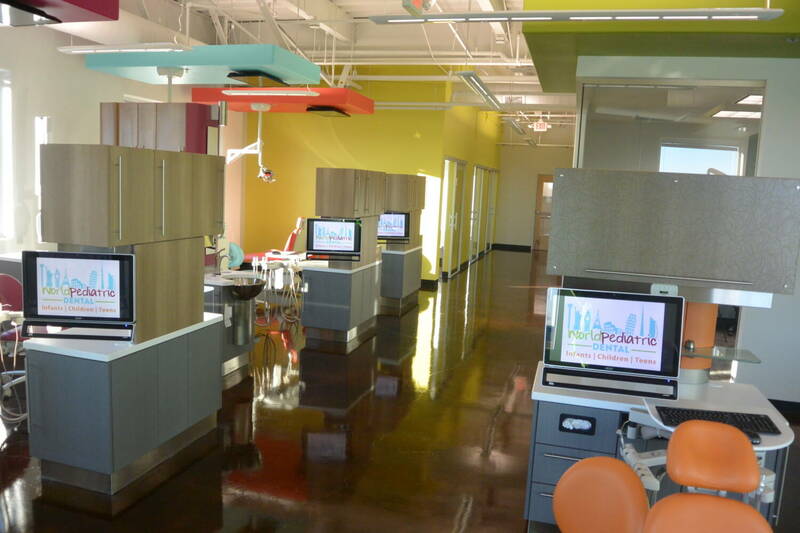 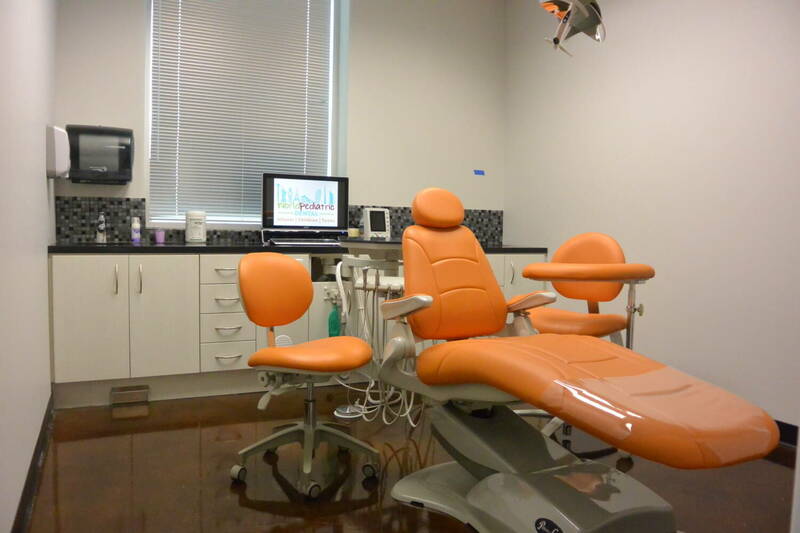 We are a new, contemporary, state-of-the-art children’s dentist office located in the heart of Stone Oak, San Antonio. 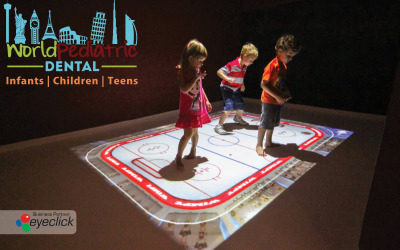 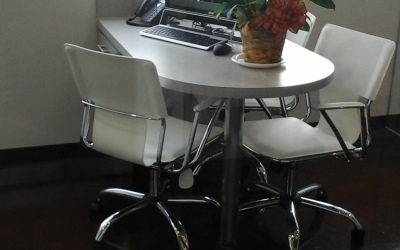 We are fiercely dedicated and will work tirelessly to provide excellent outcomes using the best methodology.